&gt; all new updated advanced machine to finish ribbon die-cutting, definitely meet your demands. our products widely used for fashshion garments, bags, clother caps with oem design for cusomer welcome customeized designs, different sizes and color available. 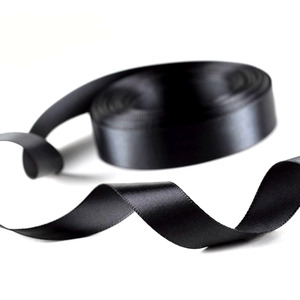 has become one of the largest manufacturers of all kinds of packing ribbon,print ribbon,decorative ribbon,feathers ,feather items, promotional items in North of China. We have integrated design, production and marketing processes with over 17 years of experience. Our pursuit of first-rate quality, reasonable price and comprehensive after-sales services offer both potential and long-standing clients confidence in our : Company:Qingdao hileaders co.
we offer our customers a complete branding concept, with the emphasis on brand identification and image strengthening. it located in qingdao, a beautiful seaside city, is located in the southeast part of shandong province. For PRINT LABEL prices depend on the customer requirement, so please kindly provide detailed information, such as size, material,color, fold way, Logo, quantity and other requirements to us so that I can quote you accurately. etc Keyworkds: Garment printing lable, clothing size lablels, Cotton size label, satin label. Cost: The printed label cost is lower than woven label Lead Time: 3-5 days after payment MOQ: Small order quantity are accepted Payment Terms: T/T, Paypal, Western UNION, Alipay Ship way: By DHL,FedEX, UPS,TNT or as your demand Packing: 200-300pcs/Polybag andthen put into carton The following print label sample pictures for your reference. 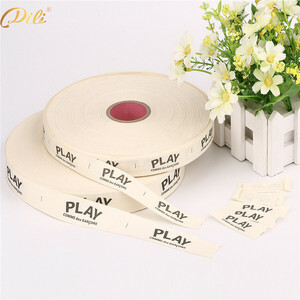 100% cotton label tape for garment label tape 1)Material:cotton 2)Color:off white 3)Application:widely used in garment and textile label printing. 4)Width:minimum width 10mm and maximum width 1640mm 5)Length:200 Mts/400 Mts/800 Mts 6)Weight:65gsm 7)Thickness:110 micros 8)Printing application: offset printing,screen printing,rotary printing,thermal transfer printing,letter press,etc. warmly welcome to visit our factory to establish mutual benefit well-cooperated relationships. while both belongs us, with larger area that we can offer larger capacity to meet customers' requirement. iron on camp clothing labels are very popular today. these labels have a layer of solid adhesive applied to the backside which melts when heated and bonds to the fabric underneath. 1. 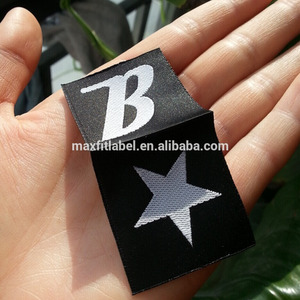 We supply and perfer to producing hang tags according to custome-design or samples. Sample&mass production: Before mass production,we will make samples for you approving,our sample time is 3-5days. After you approve our sample,then we can start mass production,In general,our mass production is 5-7days. we also support trade assurance, which assure your payment safe and on-time shipping. your own logo is warmly just show us your logo with color, and we will make it true as requests. usage g arments, bags, shoes, hats, gifts, sofa, quilt, luggage, toy ect. If you are not sure about what you want, please attached our similar pictures. step 2 . If you prefer to make samples first, we will proceed the samples after receive your sample charge. If the artwork you send us is not the final design, please advise the font name for helping revise it for you. center fold centerfold labels are folded in the middle and usually sewn into a seam. end fold endfolded labels are folded down on the left and right side. If you have a design picture,you also can send it to us for reference. If you want to see a sample with your logo,some sample fees will be needed. 9 Answer :A proof photo of the goods can be sent to you before shipment is made. Silk screen print ing D elivery time: 3-5 days or depends on your order . So no matter what you need, we can fulfill your garment accessories needs. You can certainly trust our quality control to meet your highest level of requirements. 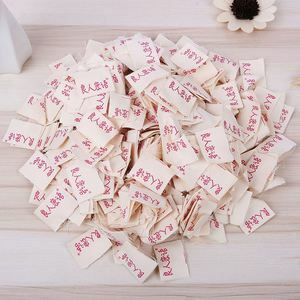 Cartoon Woven Name Labels Sew. Name Tapes/Tags. 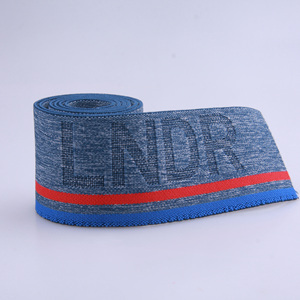 Woven labels are the most popular and cost-effective method of branding your garments, sewing, knitting, clothing, crafts, and other project. Woven labels are the most popular and cost-effective method of branding your garments, crafts, or any projects requiring branding . Our labels can be produced in any quantity, using a time-tested weaving process that results in a high quality label that can withstand numerous washings . 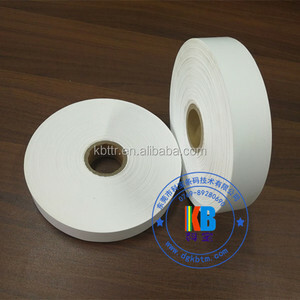 Alibaba.com offers 4,593 garment label tape products. About 21% of these are garment labels, 8% are webbing, and 3% are ribbons. 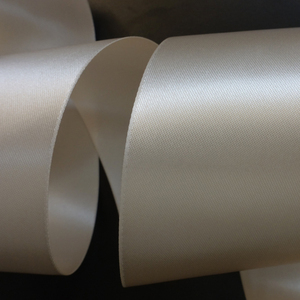 A wide variety of garment label tape options are available to you, such as cloth, 100% cotton, and polyester. You can also choose from masking, carton sealing, and bag sealing. As well as from waterproof, heat-resistant, and anti-counterfeit. And whether garment label tape is water activated, hot melt, or pressure sensitive. 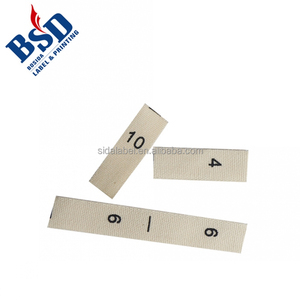 There are 4,593 garment label tape suppliers, mainly located in Asia. 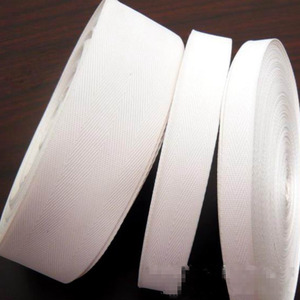 The top supplying country is China (Mainland), which supply 100% of garment label tape respectively. Garment label tape products are most popular in Western Europe, North America, and Domestic Market. You can ensure product safety by selecting from certified suppliers, including 988 with Other, 564 with ISO9001, and 69 with ISO14001 certification.